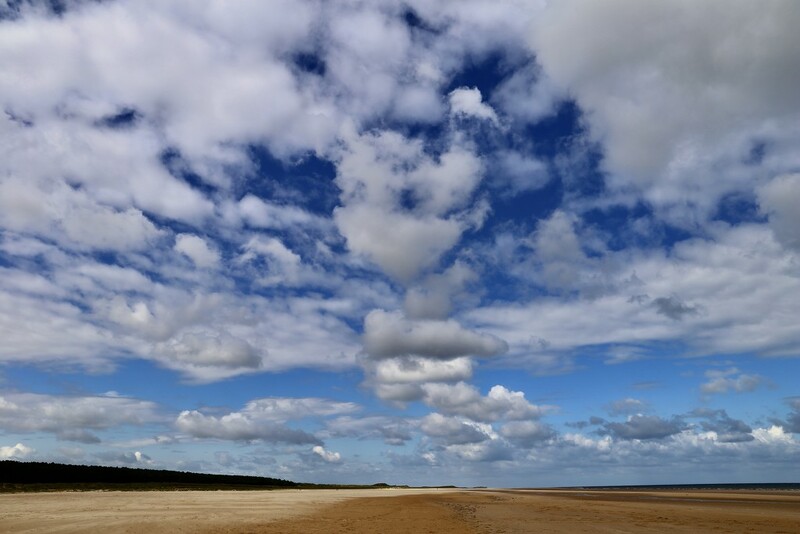 Long long stroll on the fabulous Holkham Beach in North Norfolk this morning with Carole. The sky was simply stunning, hence today's photograph; the clouds look like they are falling. B-eautiful clouds! Love it. Fav! Yay you made it! Fabulous pic too. You are in the county of the endless sky, beautifully captured too. Stunning capture! One more day?! Wow! This looks as if the clouds are falling on you. Beautiful capture! Wow - super pov - looks like it goes on forever. The cloud were so dominating the skyline, I intentionally shot up, with only a small amount of sand in the frame, in order to capture the expanse of sky and the clouds. Was really pleased how it turned out.